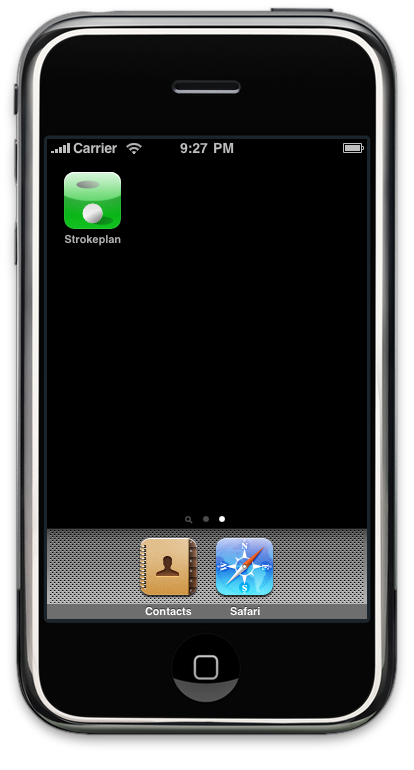 Strokeplan Ltd - mobile golf services company located in Parola, Finland, enabling golfers and golfcourse to utilize mobile phone technology in golfing. 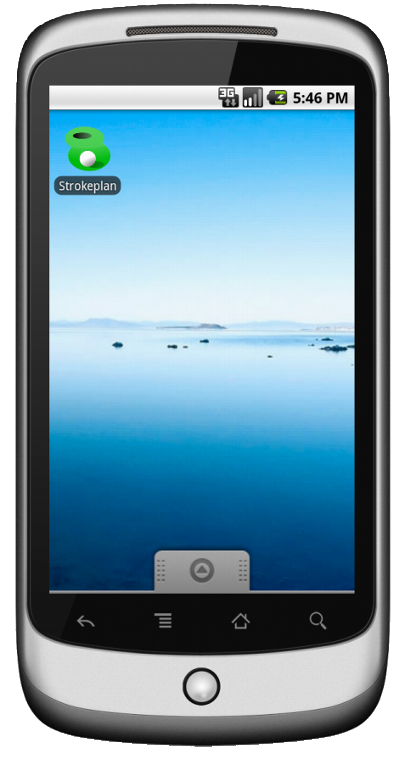 Server source code Symbian S60™ version discontinued. © 2019 Strokeplan Ltd, Turmiontie 24, 13720 Parola, Finland, +358-50-5147485.